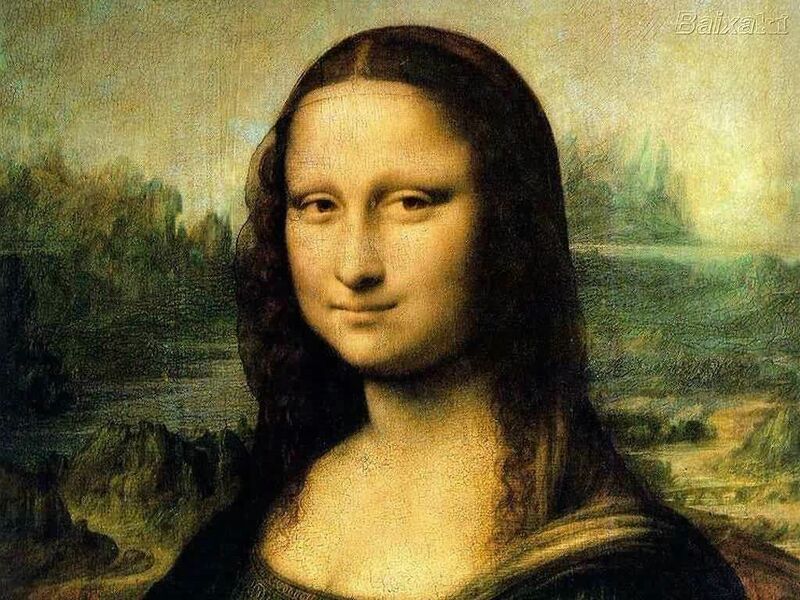 LivingBetter Ideas: Mona Lisa by Leonardo da Vinci. One major aspect of the Renaissance was artworks. The Flemish artists provided a formula which was transported and perfected in Italy. during the latter half of the 15th century and the 16th century. Among the great Italian artists to model his works after The Flemish was Leonardo da Vinci. Da Vinci was truly a Renaissance man. He drew the plans for the first armored car in 1485, designed the canon, created gliders, and invented the parachute. He researched the human body by dissecting it. He got bodies by stealing them from graveyards. He was an inventor, but was most famous for his artworks. He is best known for his masterpieces mona lisa, madonna of the rocks, and the last supper. His best known work is the Mona Lisa. He started painting the Mona Lisa in 1503. He took about four years to paint it. The Mona Lisa follows the Flemish formula, which shows unprecedented fluidity. Although it is uncertain who his model was for the MonaLisa, many people believe it was was of Lisa Gherardini, wife of obscure Florentine merchant Francesco del Giocond. Da Vinci is said to have loved the Mona Lisa and carried it with him when he went to France. In 1517 he sold it to King Francois I for 4000 ecus. It is now estimated to be worth $500 million, so expensive that no company will insure it. The French call the painting La Jaconde, which means light-hearted woman. It was in the palaces at Fontainebleau and Versailles, the Chateau Amboise, the abbey of Loc-Dieu before finding a permanent home in a Paris palace called the Louvre in 1804. Several times the Mona Lisa has been on loan to other museums, including some in the United States. Otherwise it has not left the Louvre, except once in 1911 when it was stolen by a museum employee and found two years later in a hotel room in Florence, Italy. Since 2005 the Mona Lisa has been in a separate area of the Louvre by itself. It's new location cost $6.1 million to build, keeps the painting behind a bullet proof glass and 100 feet away from the public. Almost everyone who visits the Louvre comes to see the Mona Lisa so it is always surrounded by a crowd of people. Because of the fragility of the painting the room is kept at 68 degrees with 55 percent humidity. Da Vinci was said to be left handed, dyslexic, and a procrastinator . He left most of his work undone. What he did create has thrilled viewers for centuries and will likely thrill them for many centuries to come. Among his greatest works that people admire most is the Mona Lisa.